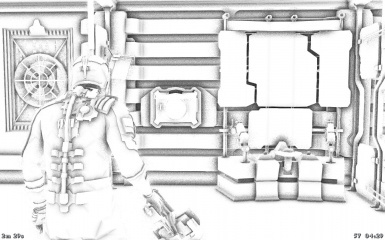 Dead Space page for the FPS Counter software, adds antialiasing, color correction, SRBAO 2.0 ambient occlusion, sharpen, and realtime audio/video recording, the options can be controlled from inside the game. This software is Ad Supported and it will show ads inside its own configuration menu when it's opened. 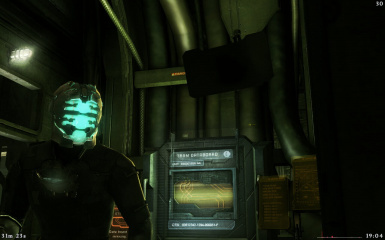 Dead Space page for the FPS Counter software, adds antialiasing, color correction, SRBAO 2.0 ambient occlusion, sharpen, and realtime audio/video recording, the options can be controlled from inside the game. I'm currently looking for a Korean translator (I know you are there :), if you want to help translate the interface and help of this mod send me a PM on the Nexus forum. Adds Color Correction and Color Tinting. You can change the counter's interface language, currently only English, Spanish and Russian (looking for a Korean translator).